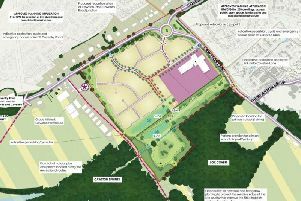 Rugby borough councillors approved the Local Plan in a hotly debated meeting this evening (Wednesday, June 21). The decision will shape development in our borough for the next 24 years, so today is a big day. Follow our live coverage of the meeting at the Benn Hall.